Do you like tender flavor packed pork tenderloin? Do you like sandwiches? 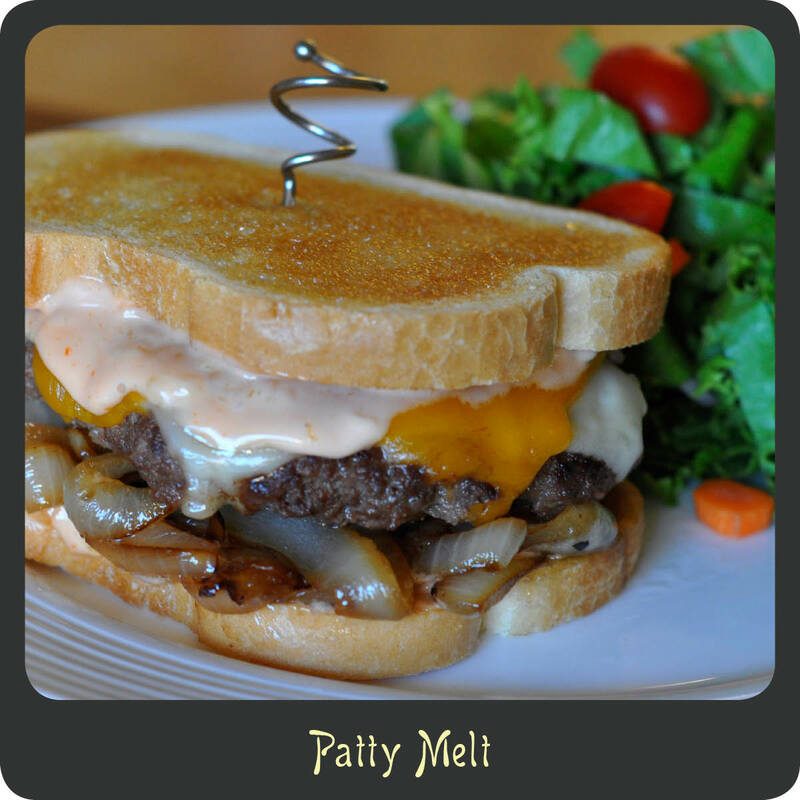 Do you like easy meals that require very little effort? How about the perfect balance of sweet and spicy with a nice little crunch? 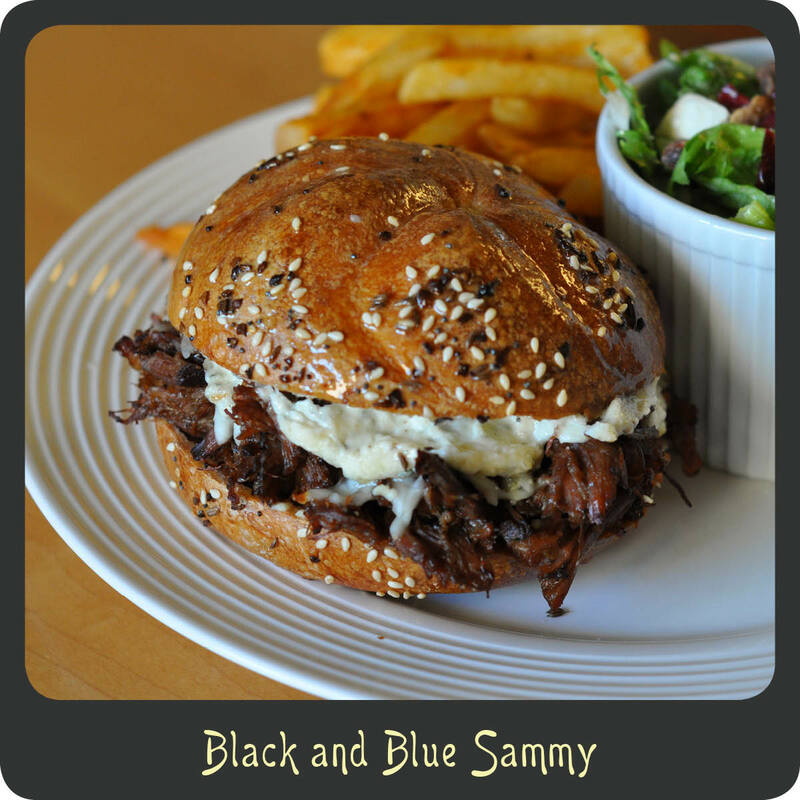 If you answered yes to all of these questions then I have the PERFECT sandwich for you! This has got to be the best sandwich I have had in a very long time. 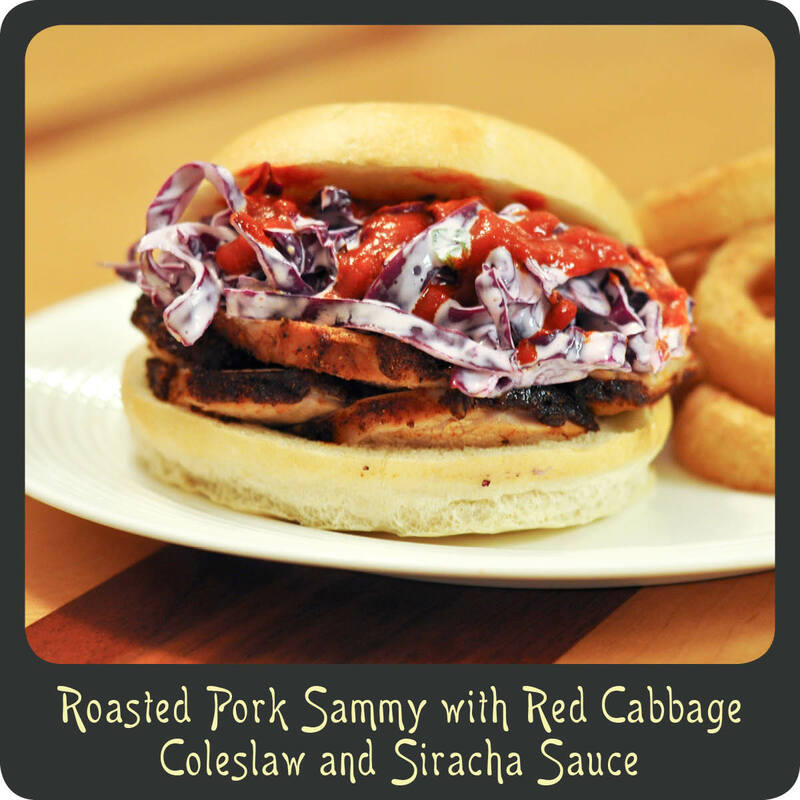 The meat has an incredible flavor and goes so well with the crunchy, slightly sweet, and super simple coleslaw and the Sriracha sauce is just the icing on the sammy. I could seriously eat these all day every day! 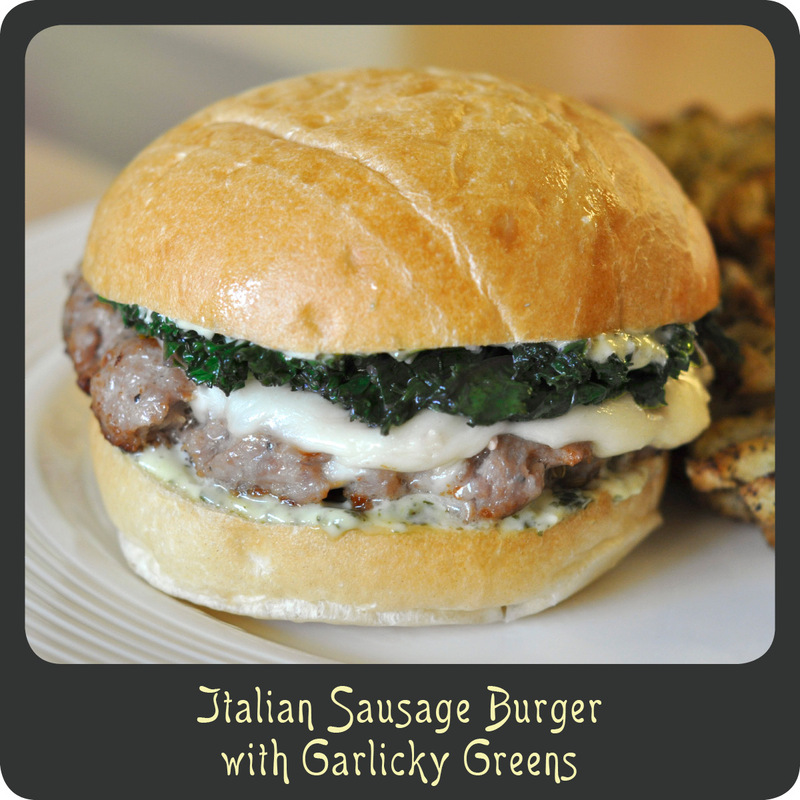 I made my sandwiches meal size but I think this would be the perfect slider sandwich next time I am entertaining a group of guests. For lunch the next day I just took the leftover sliced meat, topped it with the coleslaw and added a drizzle of the sauce. It was a perfect low carb meal sans bun and the flavors just marinated into the meat making it even better than the night before. Seriously, make this sandwich. Your mind will be blown! Note: When I get the sealed two pound pork tenderloin at our local store there is actually two small ones in the package. These worked perfectly! If you have one big one you may need to cook it for closer to 40 minutes. Place the shredded red cabbage and green onions in a large bowl. In a small bowl whisk together the mayonnaise, milk, and some salt and pepper. Pour the dressing over the cabbage and green onions and mix well. Place the coleslaw in the fridge and keep cold until ready to serve. Season the pork tenderloins with kosher salt and pepper. Place the brown sugar, chili powder, cumin, garlic powder, and onion powder in a large Zip Loc bag and shake to mix. Place the pork loin in the bag and toss to coat. Add the olive oil to the bag and toss to coat. Place the seasoned pork loin in a roasting pan or glass pyrex. Bake for 30 minutes or until a thermometer reads 145º. Remove the pork from the oven and allow it to rest for 10 minutes. While the pork is resting place the rolls in the oven to warm and lightly toast them. After the pork has rested slice it thinly. Place several slices of the pork on each bun bottom, top with a generous amount of coleslaw, drizzle with the Sriracha sauce, and add the bun tops. Recipe adapted from She Knows. Hey ya’ll! One of my best friends is a true southern belle. I’m talking straight out of Alabama. I love the ways she says ya’ll and ma’am, and she calls a shopping cart a buggy, she makes banana puddin’ (one of may favorite desserts of all time), and that she drinks sweet tea. Okay, I love everything about her. She is just down right fabulous, a true belle. Since hanging out with her I have been channeling my own southern diva and trying some of the foods I hear her talk about. Made cheesy grits with shrimp for the first time ever the other day. Those things are dangerous by the way! Well awhile back my friend and I were at some food trucks for lunch and she ordered a fried catfish po’ boy sandwich. It looked amazing! Po’ boy sandwiches are essentially a sub sandwich loaded up with some sort of fried fish. 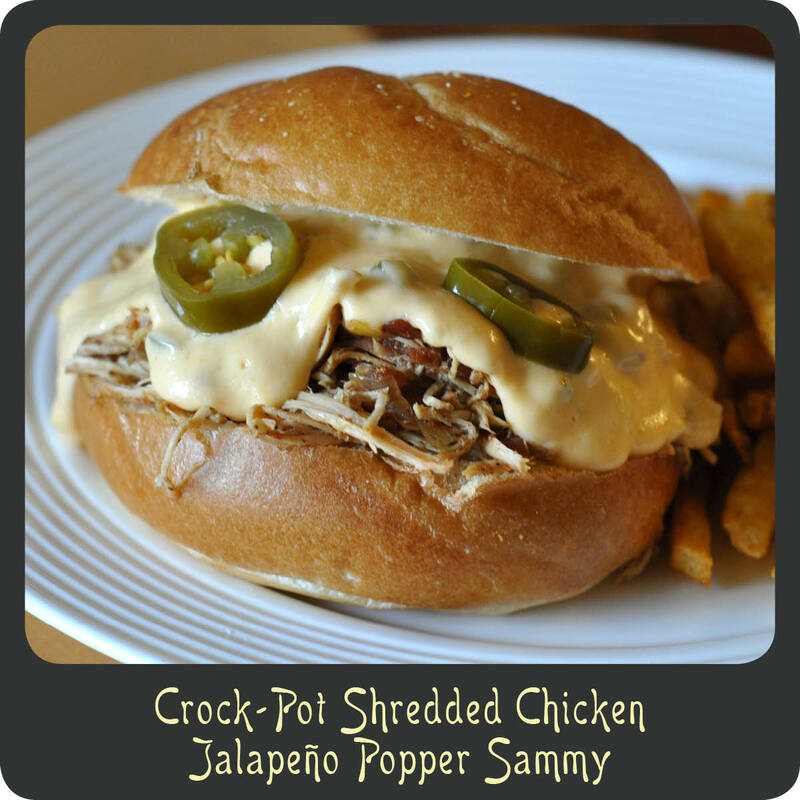 I knew as soon as I saw this sandwich that I wanted to try and whip up some of my own po’ boys at home for dinner. 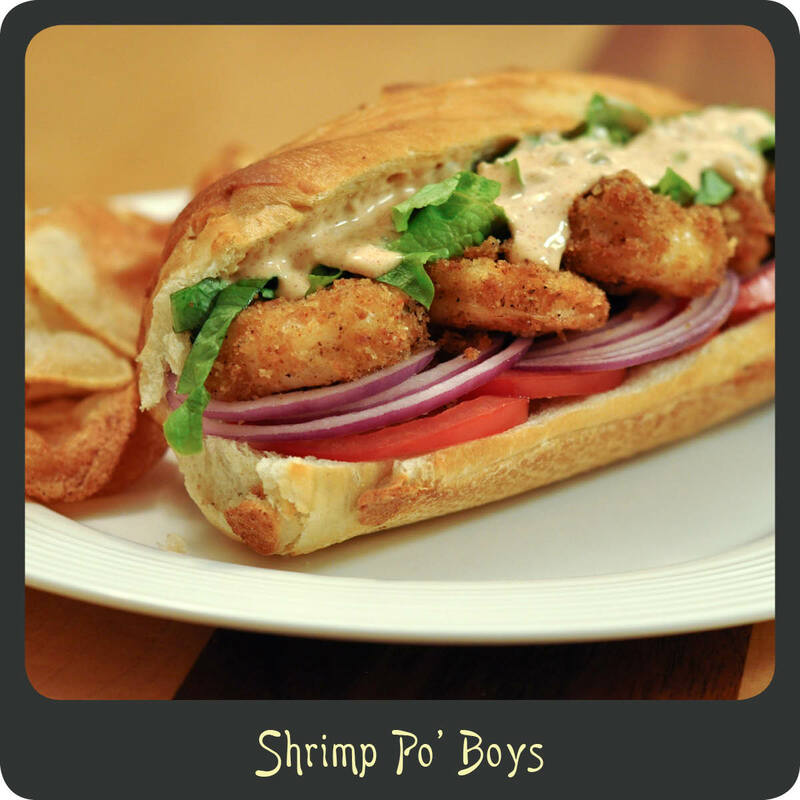 I am a huge shrimp fan so I opted to make shrimp po’ boys and well I declare, they were amazing! The crispy shrimp are just awesome, and make sure you don’t skip the remoulade sauce. The sauce is what makes these over the top delicious. I hope you and the fam enjoy these loaded sandwiches as much as we did! Combine all remoulade ingredients in a small bowl and chill until ready to serve. Combine the salt, cayenne, pepper, garlic powder, onion powder, and panko in a shallow dish. Dip the shrimp in the egg wash and then dredge in the seasoned panko mixture. Fill a large skillet halfway up with oil and heat over medium-high heat. Once all the shrimp are done fill each roll with lettuce, tomatoes, and red onion. Place the shrimp in that bad dog and drizzle with the remoulade sauce.